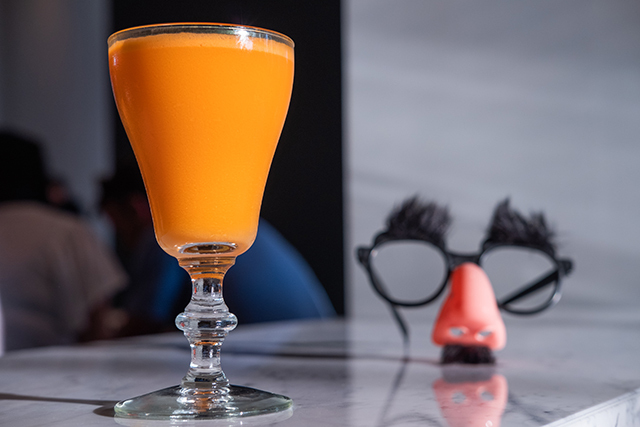 These are the Emmy cocktails to try at Ever Bar in Los Angeles. 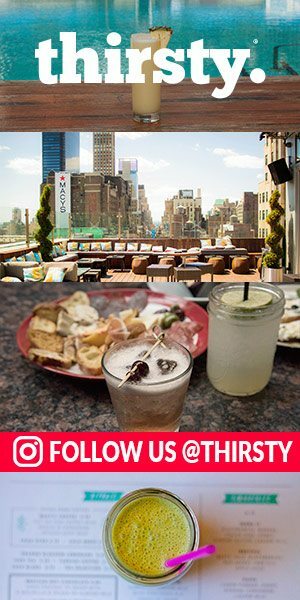 And the winner is….cocktails! This Emmy season, there are too many terrific T.V.shows to choose from so we are giving the gold statue to Ever Bar’s Beverage Manager Dan Rook. 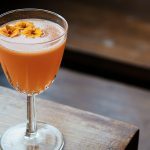 This cocktail genius has created 10 brand-new themed cocktails inspired by this year’s most popular small screen series. Even more fun, the Ever Bar Emmys cocktail menu will be styled after a vintage TV Guide. So before the big show on Sept. 17, check out the festive drinkable creations below, available at the bar within The Kimpton Everly Hotel. Now, just don’t slur your acceptance speech. 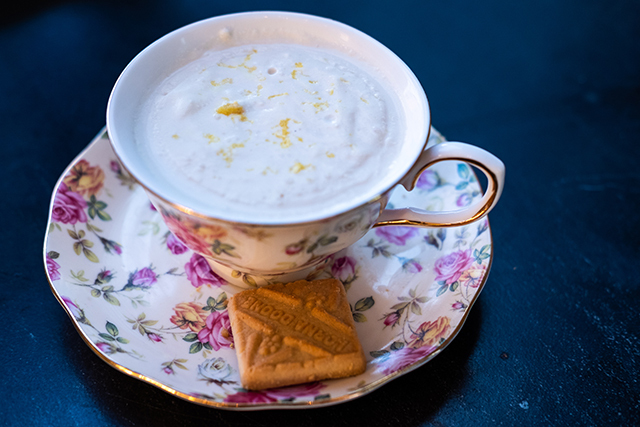 A royal tribute, this refined cocktail features freshly brewed Earl Grey Tea combined with the Queen’s favorite spirit – gin – along with Carpano Antica, sweet vermouth and vanilla topped with biscotti-infused whip cream and lemon zest. 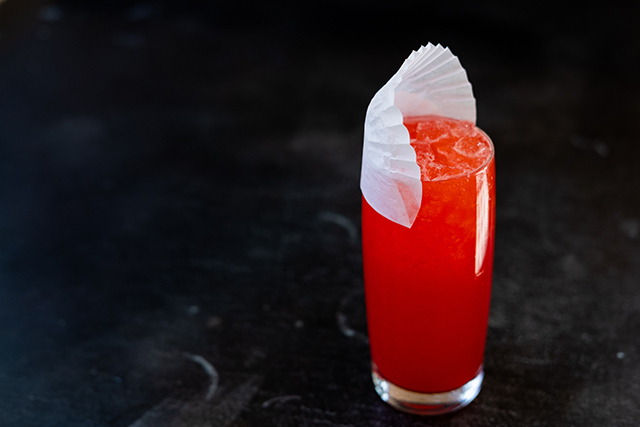 Praise be – the structure of this cocktail is built around the idea of a traditional Tom Collins; but it doesn’t survive, let alone exist, without the addition of Ever Bar’s house-made Off-Red Strawberry Soda. 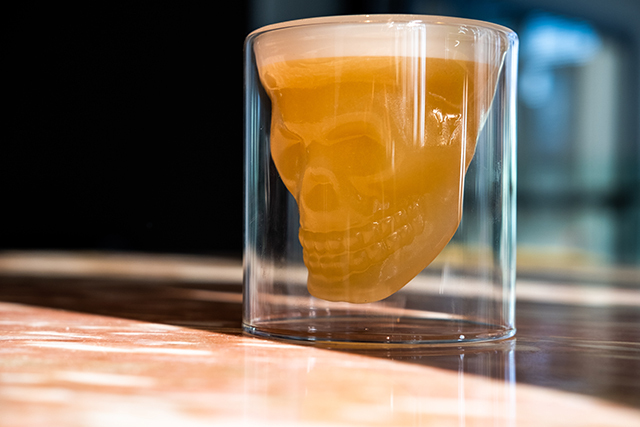 A nod to the classic whiskey sour with HighWest Rye, St. George Baller, Gunpowder tea syrup, lime and egg white. The “Bones” of the drink, rye whiskey, provide a foundation harken back to the Old West, while The “Muscle” (inspired by Japanese Whiskey distilling methodology) pays homage to the show’s season two detour into The Shogun World. 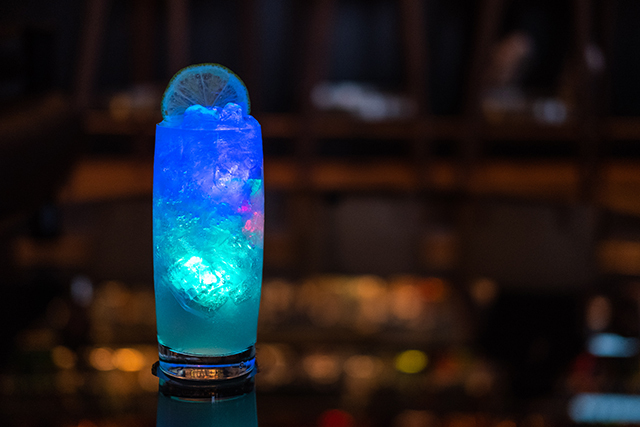 This neon creation is a spin on a classic Tiki drink – which made a major comeback in the 1980s – made with Bacardi, lime, giffard banana, orgeat and soda, and light-up cubes that pay homage to the decade’s dayglow workout culture depicted in Netflix’s hit. An ultra-boozy affogato that has Angels Envy Bourbon, cold brew coffee, honey and vanilla ice cream – a combo that would undoubtedly help fuel Richard Hendricks and Co. during long nights coding to make the new internet a reality.